Over the past few months, I have become quite aware of how far I’ve come. Releasing fear and embracing the magic of my life. I wanted to share with you the images that have shaped or inspired change along my journey. 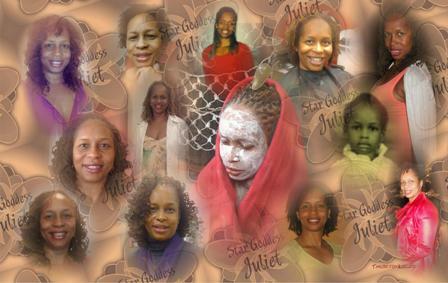 I Am the many expressions of Me…..
My experiences I have received have blessed me to now to be in appreciation of it all as it has definitely given me wisdom and understanding of who I am and what I am capable of…..
Special thanks to James Kelso for his creative vision in putting together the image.